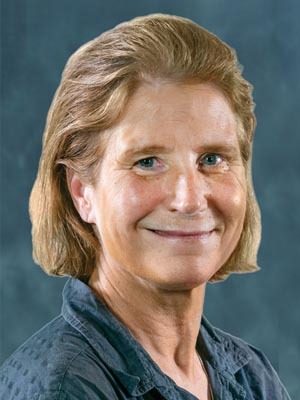 Susan Kelvasa, LPT, is a licensed physical therapist in the state of New Jersey. She has worked with the physicians at MBO for over 15 years. Now, as Director of Therapy Services, she is treating patients in addition to managing the therapy department and developing innovative and contemporary services for our patients and community. Susan is a member of the American Physical Therapy Association both nationally and in New Jersey. She also attends many continuing education courses throughout the year to remain current in therapy protocols and treatment standards. Personal interests of Susan's include black-and-white film photography and horseback riding.